As part of the Small Business Innovation Research program, NASA has chosen 128 proposals to fund. In total, $96 million will be awarded to the recipients working on in-demand research topics. Neuromorphic computing, sensor and camera systems, new wheel concepts and solid-state oxygen concentrators are among the current projects. Unmanned delivery drones are in need of improved real-time processing for the mass amounts of data incoming from dozens of different sensors. Combining signals from cameras, avionics systems and traditional sensor types will improve collision avoidance with space objects but making use of all the collected data is still a challenge. 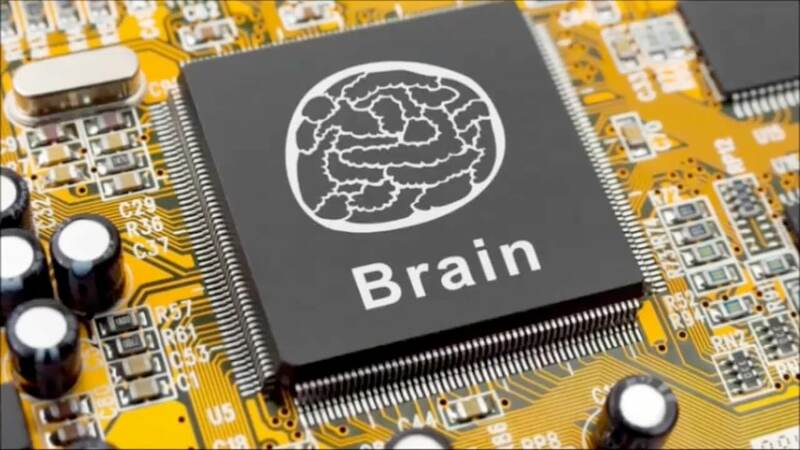 Neuromorphic processors can offer low power consumption and accelerated processing for deep learning applications that may lead to more effective exploration efforts. California-based business Mentium Technologies, Inc. has been awarded funding to pursue the development of deep learning hardware accelerators that are able to achieve between a 100 and 1,000 times improvement compared to standard microprocessors. This is on par with Intel's claims of performance increases on its prototype neuromorphic chip Loihi. This is now the second phase of NASA's small business research program. The second phase lasts for two years during which funded companies must push their new technologies towards the final stages of development. Up to $750,000 is available for this round over the 24-month period. During the third and final stage, products and technologies are expected to be commercialized and made available for use by NASA or other eligible entities. According to NASA, approximately 55 percent of all jobs within the United States have been created by small businesses since the 1970s. Through funding programs, innovative technologies are able to be developed rapidly with the help of specialized businesses and brought into production much faster than relying on internal research efforts.